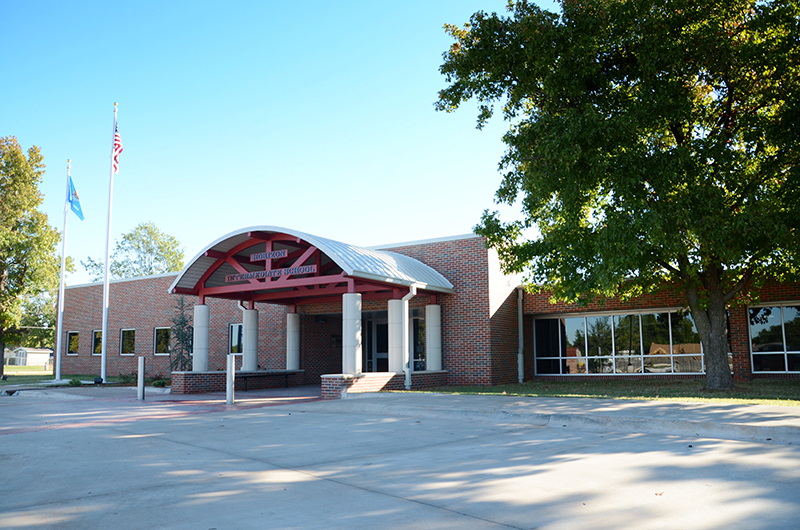 The 2012 bond issue provided for the creation of two intermediate centers to house fifth and sixth graders. By pulling the fifth graders out of the elementary schools and the sixth graders out of the middle schools, some pressure was relieved on all kindergarten through eighth grade sites. Canyon Ridge Intermediate School was constructed on Sara Road. The original Mustang Middle School, which later was turned into a home for ninth graders as Mustang Mid-High, was transformed again. The repurposed building was reopened in 2013-2014 as Mustang Horizon Intermediate. While the opening of these too buildings came not a moment too soon, Two of the district's elementary schools were still above the optimum enrollment limit, with Valley at 831 and Trails at 886. 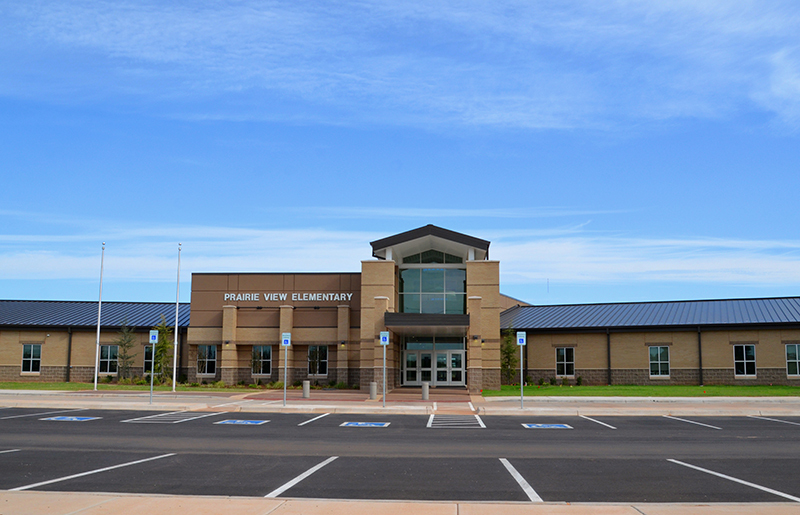 Thankfully, the 2012 bond issue provided for the construction of Prairie View Elementary near 59th Street and County Line Road. After months of planning meetings, the building opened in 2014-2015. The attendance boundaries had also been redrawn for each of the elementary schools. Where the highest growth was occurring on the north side of the district, for example, Trails Elementary's boundary was reduced to slow growth at the school while the boundary for Centennial Elementary and others on the south side of the district were increased. Thanks to the 2012 bond issue, the Mustang High School Event Center is opening in 2015 on the east side of the MHS campus. Mustang High School has been using what locals call the "new" gym since it opened in 1964, more than 15 years ago. The building more than served its purpose thanks to the commitment the district has made to upkeep of facilities. After five decades, though, the building was no longer large enough to accommodate events and maintenance problems were on the rise. The MHS Event Center, a 62,000 square foot facility, will be used for basketball, wrestling, volleyball and special events. There will be 2,240 fixed seats, nearly doubling the seating of the current gym. The facility will include nine locker rooms for varsity, junior varsity, freshman boys' and girls' basketball, girls' volleyball and boys' and girls' tennis. There will also be a training room, fitness area and coaches' offices. An upper and lower concourse will include restrooms and concessions. The event center will feature a plaza-style entry and secure area for players and coaches. Also part of the 2012 bond issue were a new gym for Mustang Elementary and a remodeled gym for Valley Elementary. The new and remodeled facility replace the old gyms constructed in the mid 1970s.